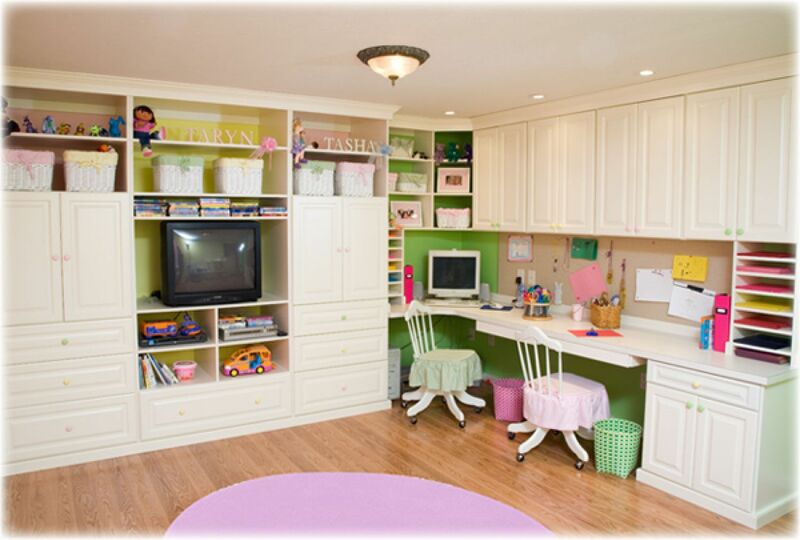 For many of us, the home office is the one room in our house that almost always seems to be in a state of disarray. After all, there are so many documents and papers that can easily pile up and get out of control. When your home office is a disaster zone, it’s hard to do your best work. After all, our surroundings very much influence our moods and our overall state of mind. If you’re ready to kiss clutter and disorganization goodbye, then follow these tips on how to get your home office under control. When it comes to any cleaning project, it’s best to start with a big, deep clean. This means that you finally sit down and go through those documents, deciding what needs to be kept and what ought to be thrown away. You should empty out the contents of your desk as well, setting the things you want to keep aside and throwing the things you don’t need into the garbage can. This is also a good time to actually clean your desk, dust your bookshelves, vacuum and clean any windows or reflective surfaces. Getting rid of clutter and cleaning your home office can be an all day project, but you’ll feel amazing when it’s finally finished. Once your office is clean, you want to make sure that you never let it get to a state of total disarray again. The best way to do this is by creating an organization system. Feel free to be creative and have some fun with DIY projects. For example, by attaching metal clipboard clips to a bulletin board, you’ve just created a place to store documents in plain view. Little office hacks like this keep documents where you need them and prevent them from piling up on your desk. The best way to keep a clean office is by gradually changing your habits. Commit to spending five minutes each evening sorting through any documents you’ve left out and putting them where they’re supposed to go. If you make cleaning a daily habit, your office will never get out of control again.